This is Virtualahan’s official digital newsletter, purposely created to keep you updated on the developments we make every month. Announcements, recent news, and feature stories are included in our every release. Please take time to read and experience the stories we feature and be involved in our cause. This is Virtualahan. We make the world a better place. 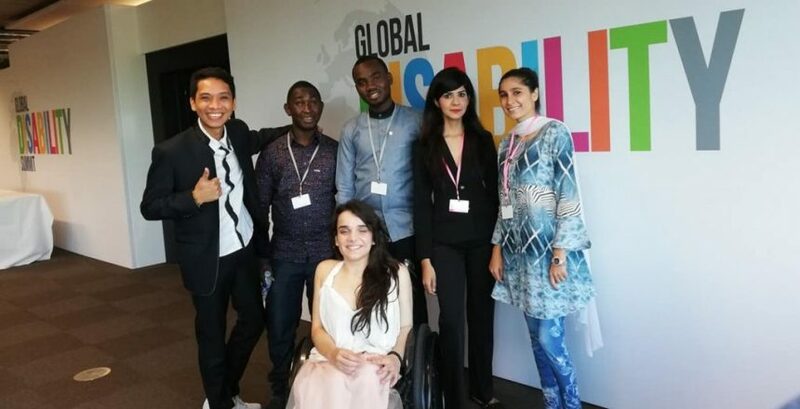 Last July 24, the world celebrated the 2018 Global Disability Summit in Queen Elizabeth Olympic Park in London. The government of Kenya along with the International Disability Alliance (IDA) took the lead in this feat. sectors— the poorest of the poor and the people with disabilities. Over a billion people around the world suffer from varying disabilities without receiving benefits or legal rights. Many are left to be dependent on their families and the rest of society. There are discrimination and deprivation in all sectors: education, healthcare, and employment. Virtuahalan is a social enterprise that empowers people with disabilities to have digital skills and find sustainable employment through technology. 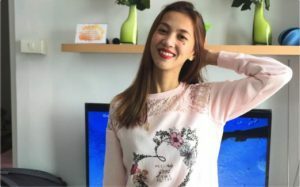 Since it was instituted in 2015, Virtualahan has been a strong advocate in disseminating awareness in the Philippines through digital media and in actual community involvement. trainees and supporters all over the city. 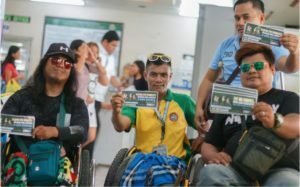 The information drive is a wonderful opportunity to spread to help people know that people with disabilities have hope. They have the chance to start anew, have jobs and become an important part of society. 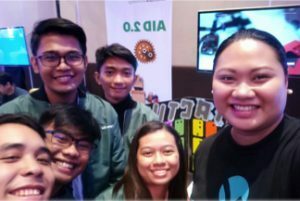 Ms. Maita Eg-ogan, Virtualahan’s Operations, and Management Head, represented the team in Accenture’s Program The Future 2018 last July 29 in Cebu City Philippines. The event was participated by students and student leaders all over Cebu City. Maita has just been recently added in the growing Virtualahan family. Apart from the administrative tasks, she also helps maximize national and international reach. She takes part in harnessing social involvement in the company’s cause. “Virtualahan makes a real impact and genuine difference to many people’s lives not just in the Philippines but across the globe. Everyone on social media sees me as someone who is “living the life”. I blog, travel, shop and live the dream of every millennial. But that’s not the whole story of my life and how I live it. I have dark and bitter parts I don’t normally share, and that is my health condition. I have Atrial Septal Defect (ASD). It is a congenital condition affecting the wall (septum) that separates the heart’s left and right sides. In a much easier sense, it is a hole in the wall of my heart. Though I got this since I was born, my parents never told me about it. I was already 19 years old when I figured it out. I have frequent complains about why I easily get tired even if I was only walking. My doctors advised me to avoid all forms of physical activities like walking fast, running, and exerting effort at work. I couldn’t even play any game that requires even a tiny bit of physical strength. My activities were constrained and I pitied myself for a while. But my self-pity didn’t last long because my will to find happiness and fulfillment were a stronger force dragging me from the discouragements brought by my condition. I chose to let life flow as it should. I decided to think of the good things and the blessings I have and be happy for all the little things I see around. continue to live my life because I choose to do so. Virtualahan aims to create awareness locally and internationally. So, when the opportunity knocks, we take it. 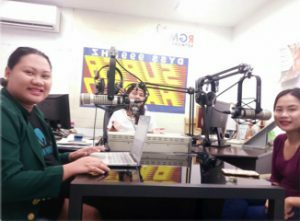 Last July 1, Virtualahan received an invitation from JCI WoMandaue to guest in “Ang Kababayen-an Karon” aired in GMA DYSS Super Radyo, Cebu City.